Shadows of Valentia is based on the second game, Fire Emblem Gaiden. 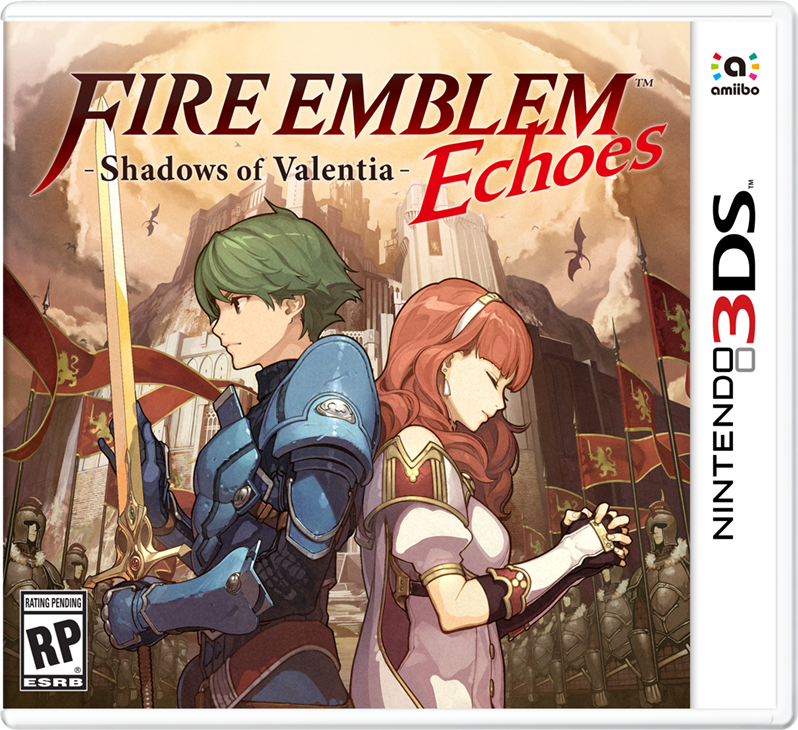 During its livestream, Nintendo announced Fire Emblem Echoes: Shadows of Valentia for the Nintendo 3DS family of systems, which includes 2DS. According to Nintendo, "Echoes is inspired by the second installment of the series, Fire Emblem Gaiden, released exclusively in Japan in 1992." Players will control two protagonists, Alm and Celica, and help them through the "tragic war dividing the continent of Valentia." Free-roaming exploration was announced, along with dungeons to get items and flexible character progress—"everything that made Fire Emblem unique," per Nintendo. Fire Emblem Echoes: Shadows of Valentia is set for release on May 19 on 3DS systems. 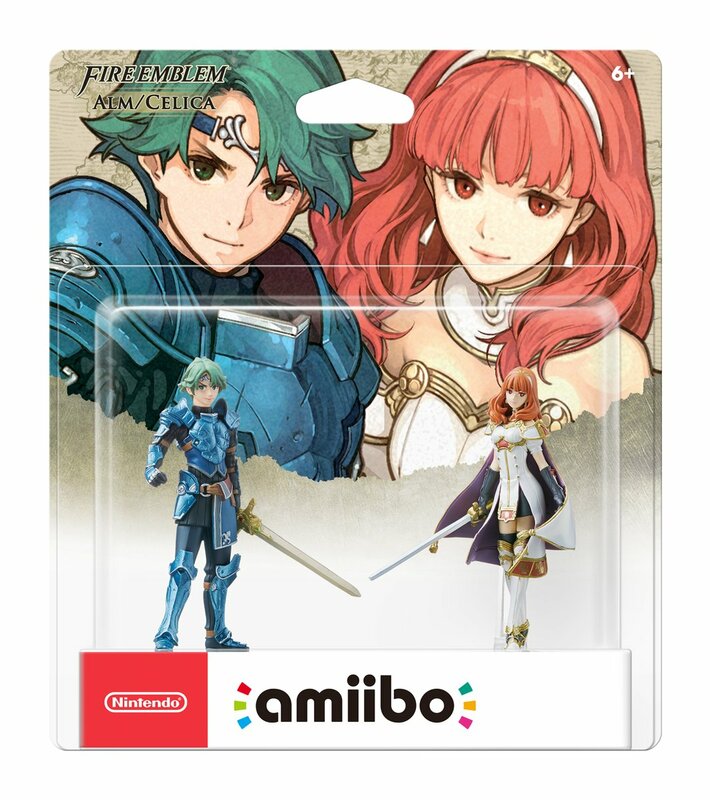 On the same day, you'll be able to add amiibos of Alm and Celica to your collection. It seems that i'm the only Fire Emblem fan on the Shack, so let me just say that i'm super excited that they're remaking these old Japanese-only Fire Emblem games and hope that they keep doing it. Cool game. I aslo love playing Bonanza by Big Time Gaming at http://www.casinoz.club/game/Bonanza-Big-Time-Gaming.html «Bonanza» is an online slot machine with a unique structure. It has six reels. Every reel might fit up to seven symbols. The symbols are of different sizes and fill from one to three cells at the screen. There is a line in shape of a truck above the reels. It takes four additional symbols from the mine to place them above four central reels. These symbols take part in combinations then. In few words, it's an awesome game.